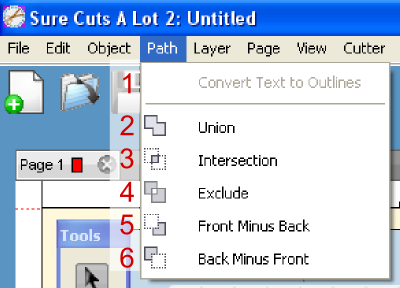 This entry was posted on Thursday, February 4th, 2010 at 9:17 pm and is filed under SCAL, Tutorials. You can follow any responses to this entry through the RSS 2.0 feed. You can leave a response, or trackback from your own site. Thanks so much for this tut. I would love any tips on creating a straight line. Mine are never straight. I’d love it if you would do a tut on exactly how to use the Path functions on SCAL2. I am trying to weld a shape inside of a frame, and just can’t figure it out! I’ve searched the internet for detailed instructions, but there isn’t any that I can find! Thanks for all of the wonderful info on your site, though. It’s really helped me out. Thanks for the tutorial, very easy to follow. Love the pictures that explain the object. Thanks!!! thanks so much for the tut. 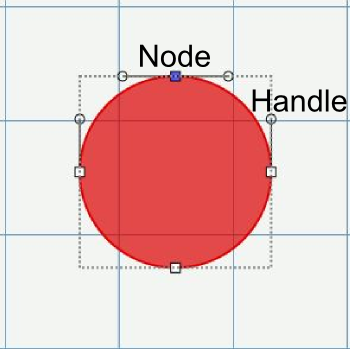 I was having a problem with adding nodes till you clued me in. We are getting snow this weekend so I will be playing inside in the warm house for the duration. Many thanks! Wow what a wonderfully informative post. Now I need to go update and see if I can do this stuff for myself. THANKS!! Competition is indeed a good thing! TFS. All version 2 updates are free for people that already own SCAL2. Just go to this page and click on where it says “download”. Save it to your computer, then install it. It installs right over your current version so there is no need to uninstall first. Thanks for the quick tute, Heather. The HelpFile in SCAL is sadly lacking but the app rocks now. 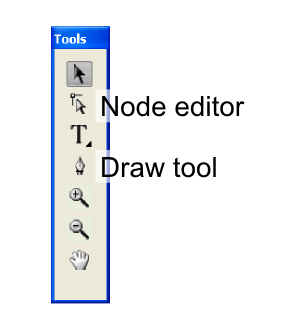 BTW, I was able to cut slits (open paths) with the new pen tool by just pressing Enter. I like that too much. Thanks for letting me know about the open paths. I tried the right click that I use in Inkscape and that didn’t work. I’ll update the post with this information.